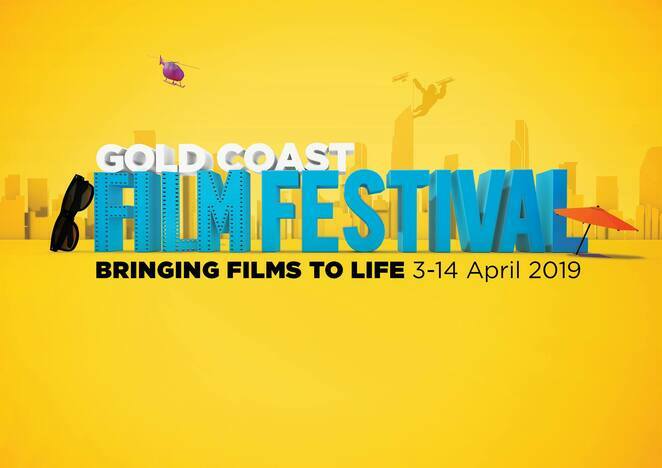 This April, the Glorious Goldie will be loaded with free & ticketed events for all ages, interests and budgets to enjoy. The list below features a wide range of events including festivals, workshops, concerts, family-friendly events, child-friendly events, classes, film, sport, shows, fundraising and more. Cost: Free & ticketed events. Details: The 17th annual Gold Coast Film Festival will showcase an opening night featuring actors, filmmakers and film cast. 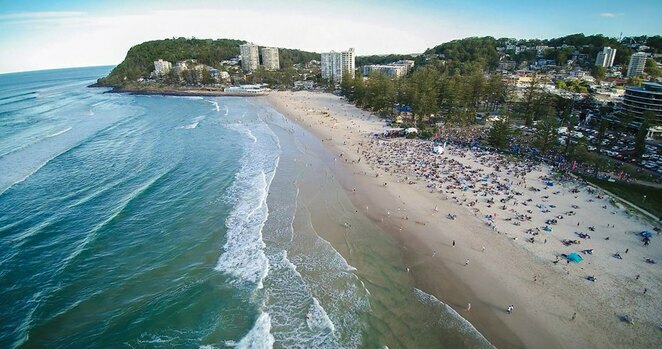 There will also be workshops, Q&A, internationally acclaimed dramas, comedies, genre films, local indie gems, engaging documentaries, family features, horror films, short film, movie & music trivia events, outdoor film screenings, industry panels, workshops, parties and more. Click here for the website. Details: This show will feature music from the "Queen of Soul" Aretha Franklin. There will be some of the greatest classic hits including 'I Say a Little Prayer', 'Think', and Pink Cadillac'. Click here for the website. Details: This event will showcase a workshop aimed to help you be prepared for future events, planned or unplanned with conservations that will assist with understanding the what, why and how of planning ahead including advance care planning, identifying where to go for more information, communicating current and future health and personal care and more. Click here for the website. Details: This session workshop is designed for Gold Coast seniors. The Session will include strategies to keep you safer at home and in the community. Topics will include personal safety, home security, scams and cyber safety. Click here for the website. Details: This workshop will include learning Indigenous skills and experience the Indigenous culture through ochre painting with real ochre, an emustory, fire making, story with fire sticks, emu feather hair decorations and boomerang and spear throwing. Click here for the website. 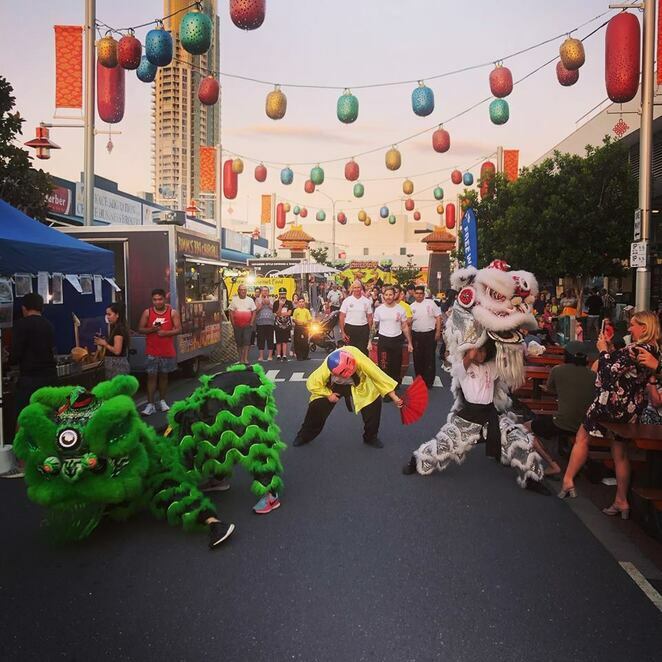 Details: These family-friendly markets will showcase authentic Asian food experience with Asian culture, kid's activities, and entertainment. Click here for the website. 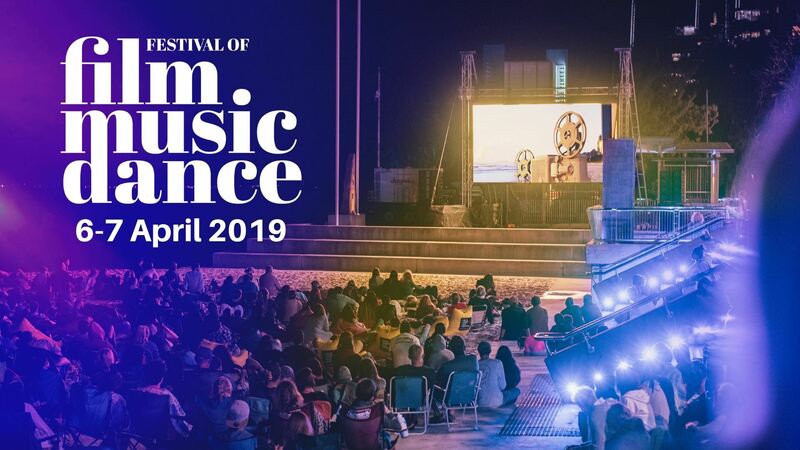 Details: This festival will showcase talented local filmmakers, music and dance that honour the greatest films of all time. There will also be school band performances performing musical themes from popular films. There will also be Shorts in Paradise Festival that will feature cinematic masterpieces created by emerging filmmakers from around the country. Click here for the website. 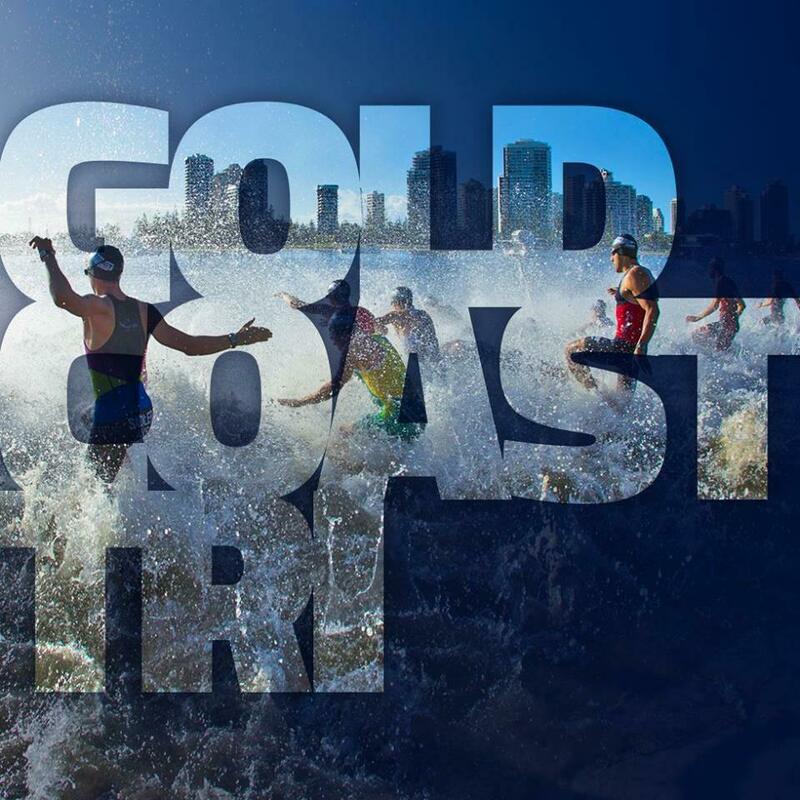 Details: The Gold Coast Triathlon- Luke Harrop Memorial is one race not to miss! This Race will feature fast and flat racing, sprint, enticer and Kool Kids options. There will also be a series of championship events. Click here for the website. 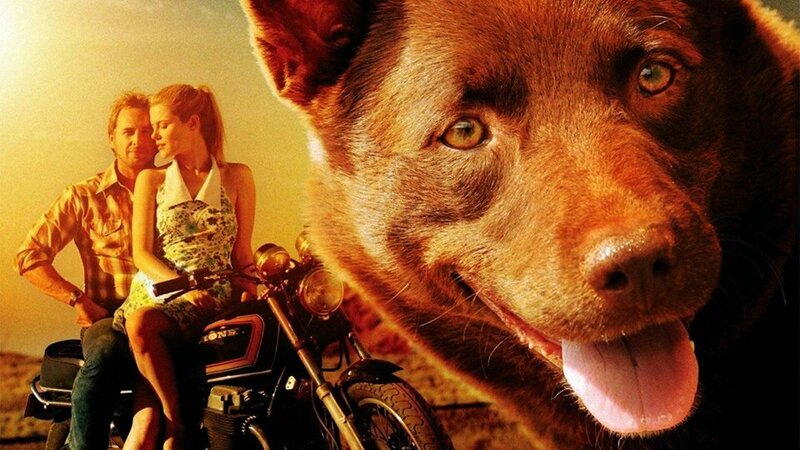 Details: This family-friendly workshop will include a special screening of Red Dog followed by ArtLab Workshop. The Workshop will include making your own doggy mask or Red Dog finger puppet. All materials will be provided. Click here for the website. 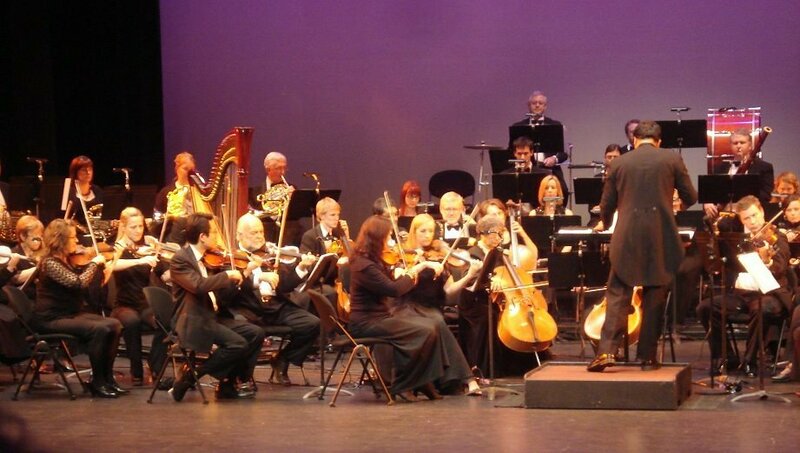 Details: The Northern Rivers Symphony Orchestra will be presenting Pastoral Interlude conducted by Warwick Potter. The Program will include Mozart, Overture to The Magic Flute (KV 620), and Sinfonia Concertante for Four Winds in E flat major (K 297b). Click here for the website. Details: This event will showcase plenty of entertainment and multicultural experiences with Bollywood dances, farmers market, performances, displays, workshops, demonstrations, live music and more. Click here for the website. Details: This Workshop will showcase sketching their costume model inspired by costumes featured in Starstruck: Australian Movie Portraits. Take the opportunity to come dressed-up! There will also be live music and open bar. Click here for the website. 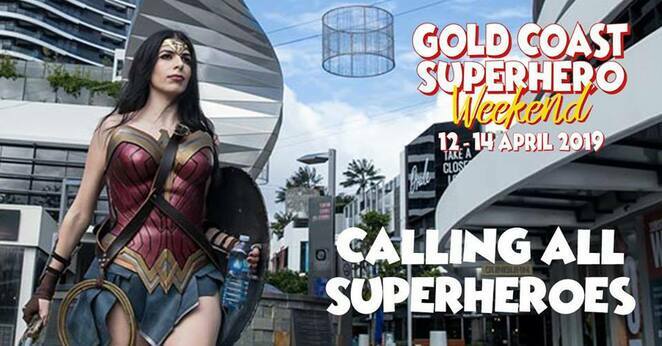 Details: This supercharged weekend will include the Supernova Pop Culture Expo, Gold Coast Film Festival, and plenty of action-packed events for the whole family to enjoy. Click here for the website. 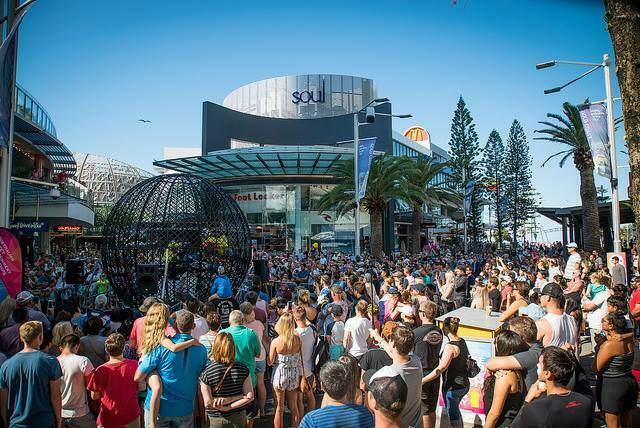 Details: This festival will showcase non-stop entertainment with celebrations of the magic of beginnings to herald a new era for the Gold Coast. There will be performances galore, artistic experiences, events, activities, installations and more. Click here for the website. Details: This event will be transforming Surfers Paradise into a carnival of laughter and entertainment with displays, exhibits, daredevil feats, sword swallowing, knife juggling, acrobatics, shows, acts and more. Click here for the website. Details: This event will showcase themed three-course dinner and welcome drink, entertainment and do not forget to get dressed for the night, with your character dictating what you wear! Click here for the website. 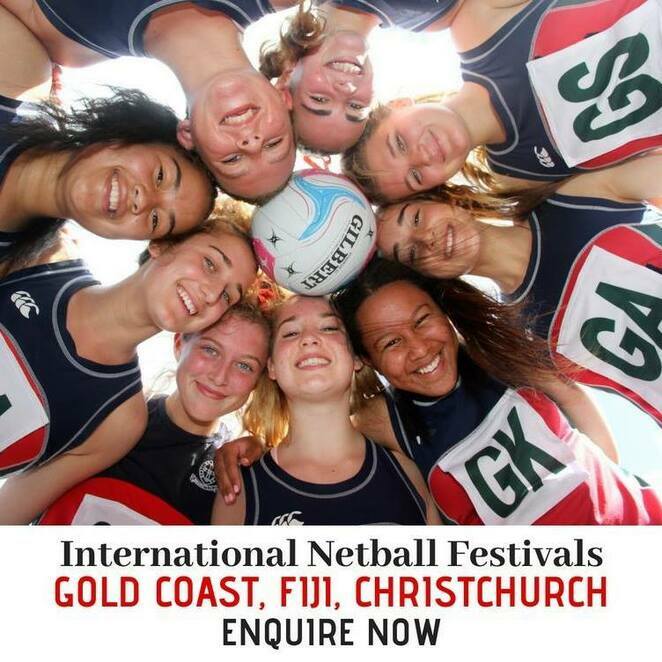 Details: This festival will present teams from overseas, nationally and locally with clubs and schools to enjoy this amazing international competition. There will be meet & greet dinner, opening ceremony, festival dinner, and more. Click here for the website. 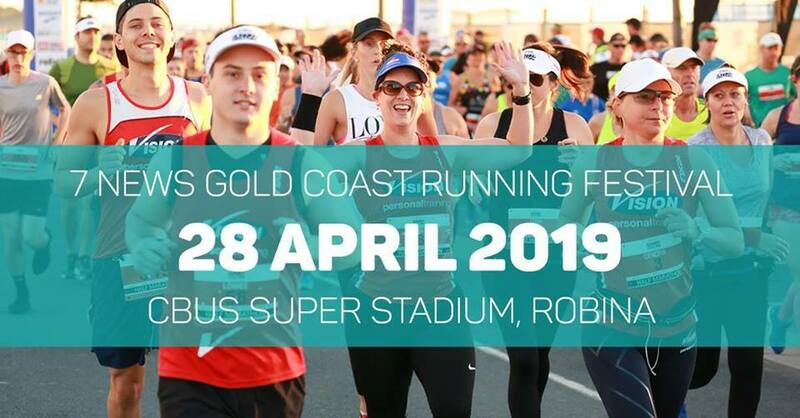 Details: This festival will be a fun run that will feature five distinct race distances and will be catered for everyone and all fitness levels. There will be Half Marathon, 10 km, 5km, 2.5km and 1km. Click here for the website.